Man, should I be hoping that they'll bring this in? I have a hard time believing they'll do anything about SP, let alone adding John's hair. Wait, what's going on with golden guns in RDR1? There's a toggle in the options menu to turn gold guns on and off for me anyways. Is it disabled for some people? All we have is faith. Lmao rockstars becoming a joke yeah guys don’t worry we can get EXTRA XP bonus if we play online this week!!!!!!!!! isn’t that crazy cool omg!!!!!!!!! Lmao rockstars a joke yeah guys don’t worry we can get EXTRA XP bonus if we play online this week!!!!!!!!! isn’t that crazy cool omg!!!!!!!!! Why do I have a feeling in the bottom of my stomach that this is the only "fix" Single player will get along with more broken sh*t? but that's looking very slim because they didn't even MENTION single player at all in the newswire post. The perfect place to say single player would be getting bug fixes would be in the "Other fixes and more:" section at the end of the newswire post but..... well, we'll see in two weeks. You only get the XP bonus IF and only IF.... your in a posse with other players.... OMFG YES!!!! I LOVE YOU ROCKSTAR!! LETTSSS GGOOOOOOO!!! 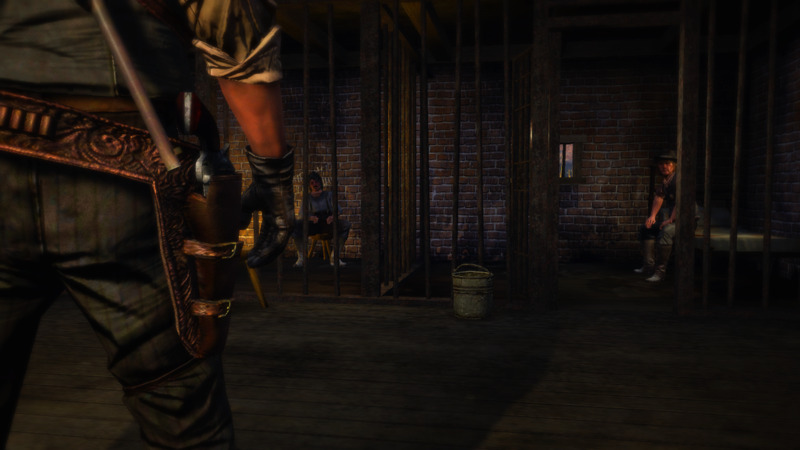 Oh and I bet the Varmit Rifle performance to collect 3 star pelts from animals will be f*cked now. Well.... They already f*cked us over with GTA V. Same behaviour and everything. 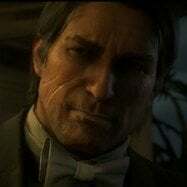 My question is why the f*ck do rockstar let you wear Arthurs clothes on John but not John's clothes on john! Oh but they will. Online and single player share the same weapon stats just like GTA V and GTA Online. If ANYTHING got nerfed in GTA Online, it would be nerfed in GTA V as well. Also this is the same company who love patching fun single player glitches or features. Like the little house North of Saint Denis had rare horses hitched there but papa Rockstar patched it. Hell, they patched the original Mexico glitchs for BOTH Single player and Online. Because.... THAT'S THE WAY IT IS BOAH!! Now, be a good little Outlaw and buy some gold for more honky tonk outfits YEEHAWWWW!!! Random question. 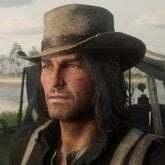 Is it possible to mod rdr 1 on Xbox one or 360? Yes on Xbox 360 if you have the right equipment for it. You need a modded console since there isn't really a good RDR1 save editor. Yes on Xbox 360 if you have the right equipment for it. You need a modded console since their isn't really a good RDR1 save editor. Oh okay. I know nothing of modding but I really wanna try and do it. I'm really dense on this stuff. So how do you get a modded console? I'm not entirely sure. I never dabbled with them myself lol. For those of you who do not have the GOTY Edition of the game, but have golden guns that can’t be turned off with a menu option - refer to this support page. It’s actually a button combo you have to enter to turn them off. Apparently after some update they gave the golden guns to anyone with a Social Club account. Yes, I am so pissed they haven't added It from the start. What the hell were they thinking on removing John's own hairstyle?